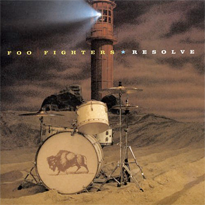 The 1st single released from the fifth Foo Fighters album – In Your Honor. 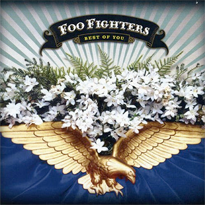 The 2nd single released from the fifth Foo Fighters album – In Your Honor. 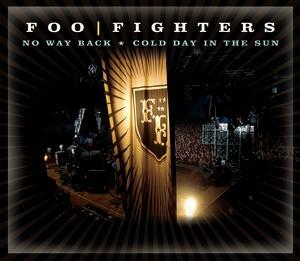 The 3rd single released from the fifth Foo Fighters album – In Your Honor. 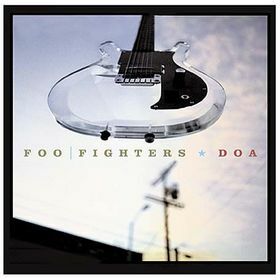 The 4th double A side single released from the fifth Foo Fighters album – In Your Honor. 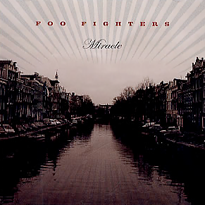 The fifth single released from the fifth Foo Fighters album – In Your Honor.